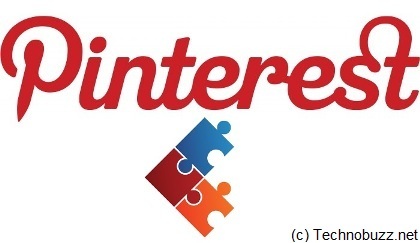 Pinterest is one of the best social tool which allow you to promote your brands and Website. So today here we discuss about the Pinterest Addons for your Firefox and Chrome browser. With these free addons, Pinterest users can improve Pinterest pinning and overall Pinterest experience. All these addons allows you to share any webpage and images easily on your pinterest page without opening Pinterest web page on your browser. 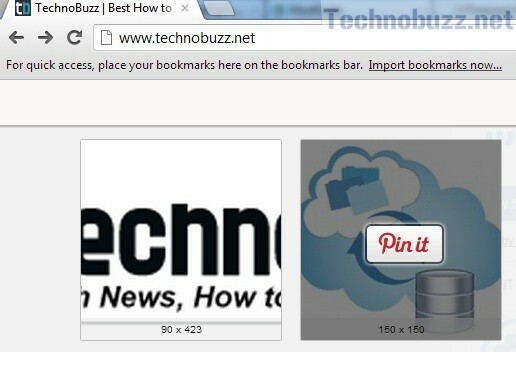 “Pin It” Button is a bookmark tool, you can get this free tool form the Pinterest Website. Just visit this page https://pinterest.com/about/goodies/ and add the Pin it button on your bookmarks toolbar by using drag and drop feature. 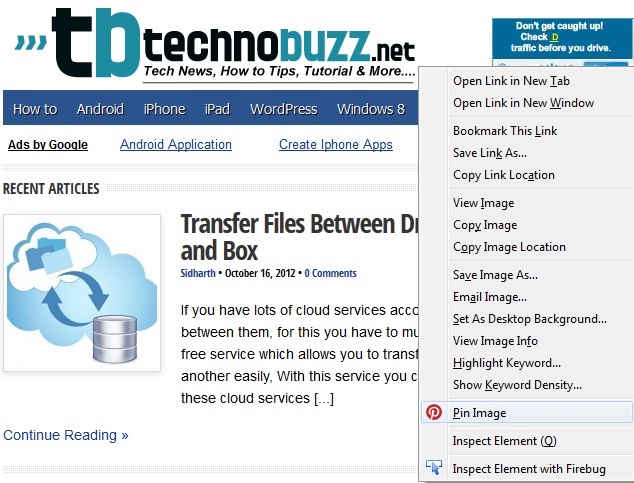 Now you can pin any web site or image with this button. One of the best Pinterest Keyboard Shortcut For Chrome Broswer, it allows you to add a shortcut to pin items on a page with a keyboard shortcut. Easy to use addon, install the addon on your Chrome browser and Use the keyboard shortcut Ctrl+Alt+P to pin Images or Links. Another awesome Addon, but it was only available for Firefox right now. 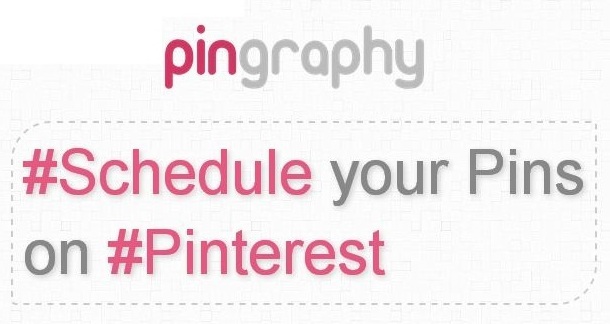 It helps you to create and upload pins to Pinterest by right-clicking. All you have to right click on the image to share it on pinterest. After the installation the addon on your Firefox browser you can see the new the Pin to Pinterest option to your right-click context menu. It works same like Pin it Button, but it also allows you to schedule your pin for future. All you have to register a free account there and you are ready to go. Must try this app to schedule your pins. So that’s our list for 4 best Pinterest addon and tools for the pinterest users, What tools do you use for Pinterest? Share them all in the comments.